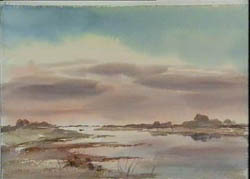 Capturing the mood of a sky in watercolour brings a painting to life. 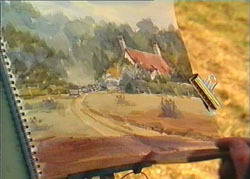 Working mainly in the studio, Ron shows us how to paint the many effects caused by cloud formations and weather conditions. 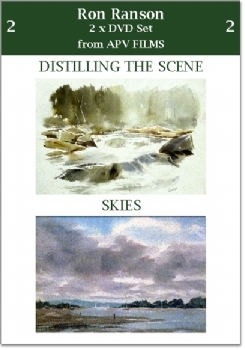 He paints a variety of skies from cumulus clouds to sunsets working quickly and boldly with his hake brush.